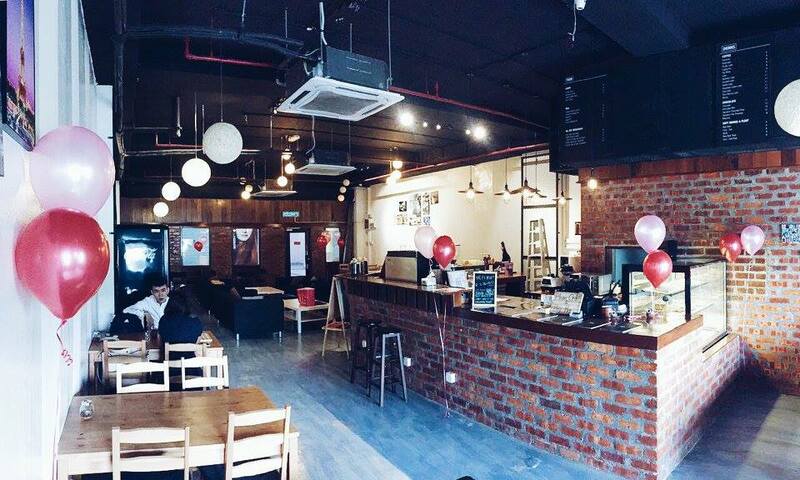 The first amazing cafe in Klang is Brew Factory which is located at Botanic, Klang. 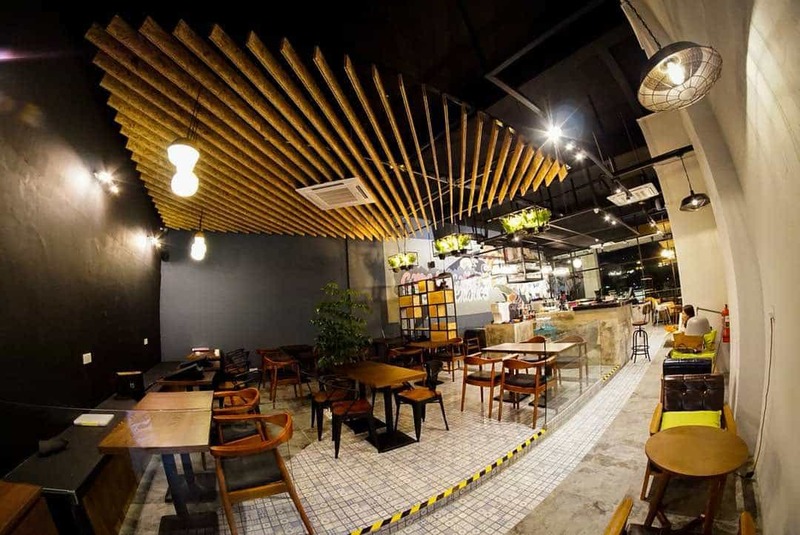 Brew Factory’s layout is definitely eye-catching; especially the gigantic wall art. 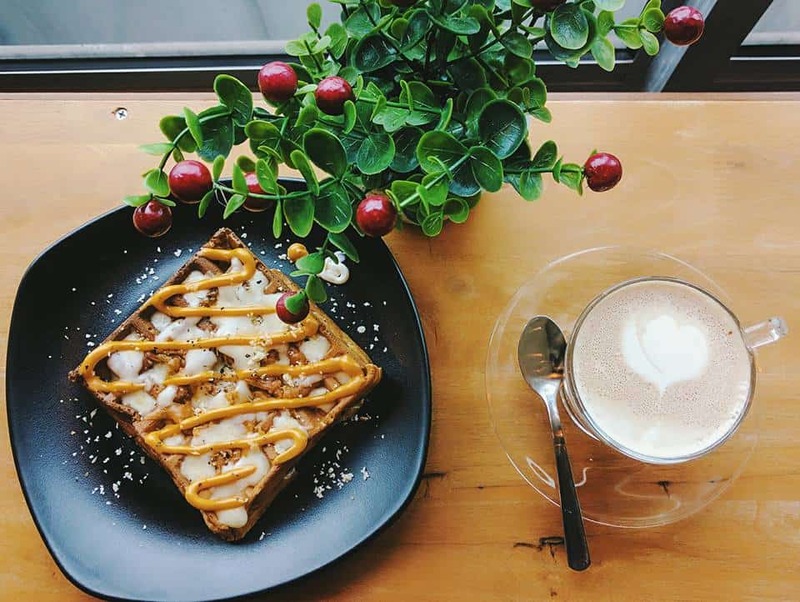 Their food however is more than just aesthetically pleasing. 📍 Address: 66, Jalan Mahogani 1/ks7, Bandar Botanic, 41200 Klang, Selangor. 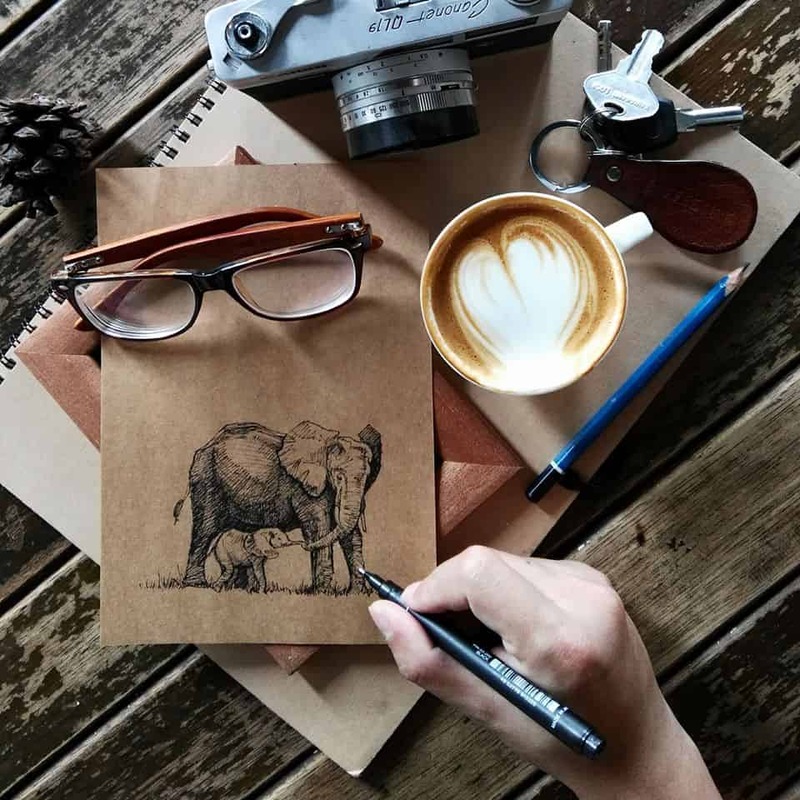 Coffee Ink is definitely the ideal coffee spot for you and your best friend’s next hangout. 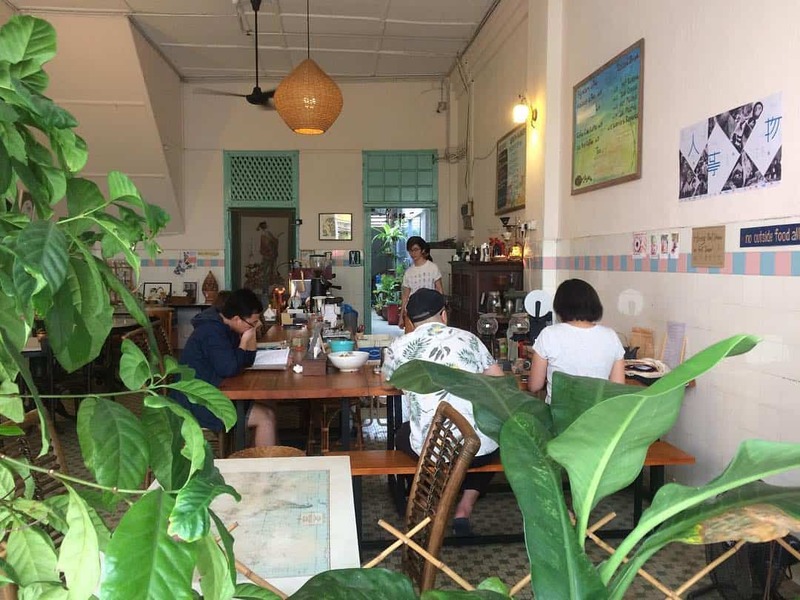 This cafe, decorated with many of the owner’s original artwork will definitely make you feel at home. 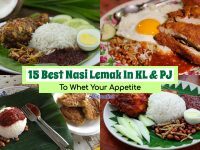 📍 Address: No 19-1, Jalan Remia 3, Bandar Botanic, 41200 Klang, Selangor. 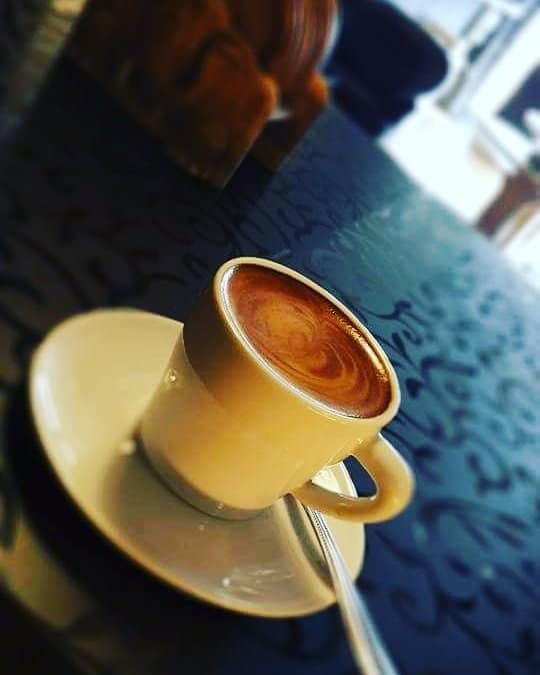 MOKA Artisan Coffee is a coffee spot with minimalist design that gives off that classy vibe, definitely suitable for a romantic date spent with your significant half. 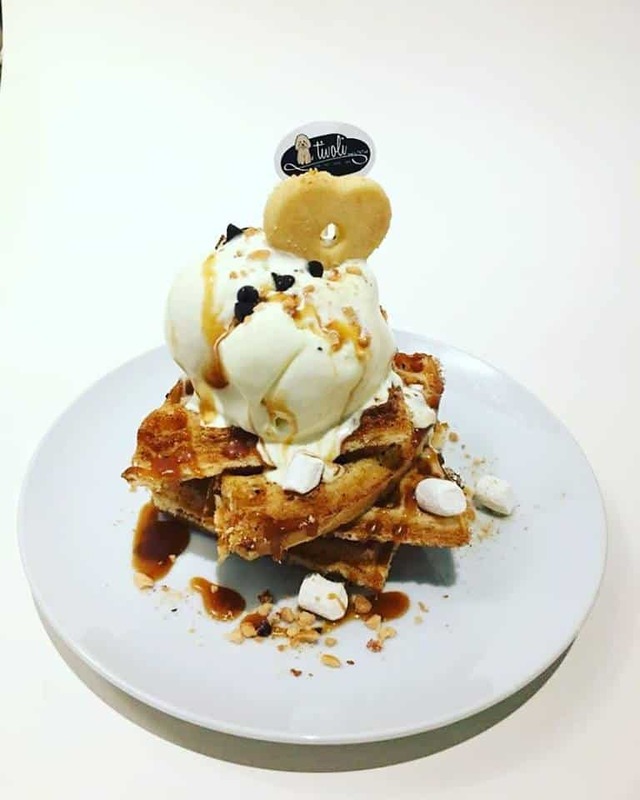 Did we mention that their waffles are to die for? Drizzled with rich chocolate, a scoop of creamy ice cream with added koko krunch for that extra crunch. Yum! 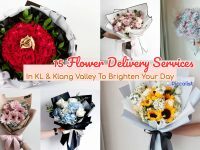 📍 Address: Jalan Kasuarina 11, Bandar Botanic, 41200 Klang, Selangor. 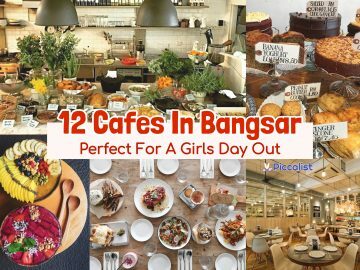 As the name suggest, this cozy, family-friendly cafe serves food and drinks with numerous varities that is prone to stimulate your taste buds! 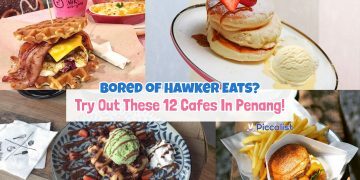 Seraph Awaken definitely stands out from other cafes in Klang. 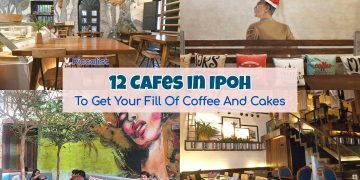 It is a laidback and chill coffee spot that portraits 80’s kopitiam’s layout that will surely makes you feel nostalgic. 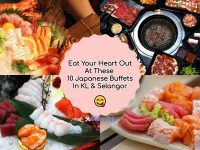 📍 Address: 28, Jalan Stesen 1, 41000 Klang, Selangor. 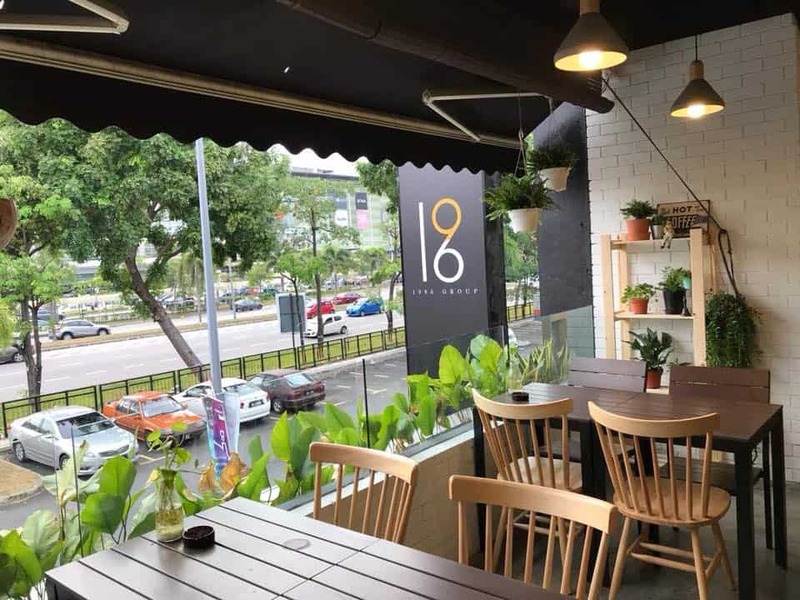 Cafe 1986 is a casual cafe in Botanic Klang for you and your girlfriends to have afternoon tea and chit chat the day away. 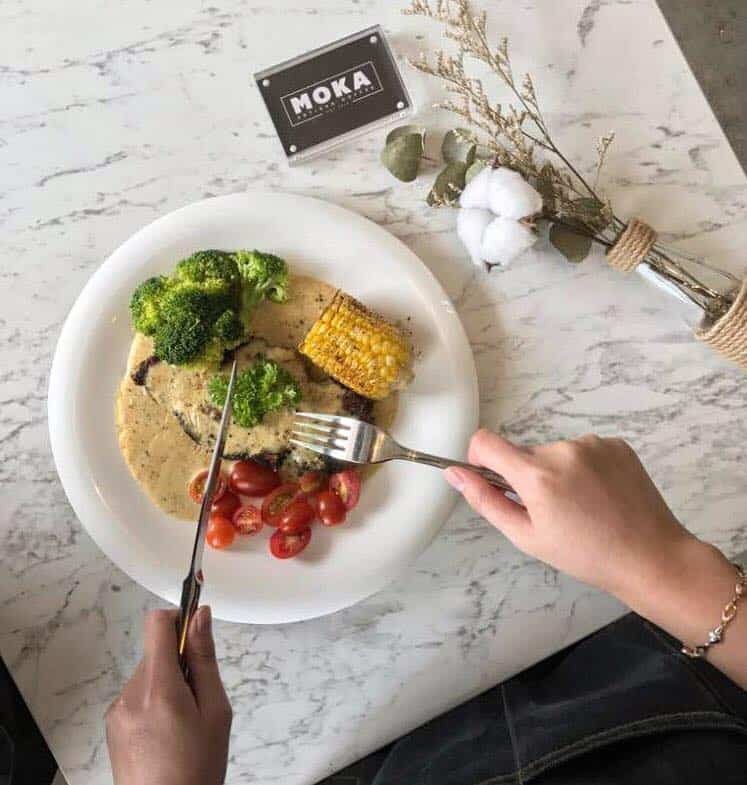 Their afternoon tea set is only available from 2pm-6pm and comes with your selection of any daily cake/ croissant with bigelow tea (imported from USA) for only RM15! 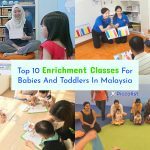 📍 Address: 87-1, Jalan Mahogani 5, Bandar Botanic, 41200 Klang, Selangor. The Dream Keeper Coffee is another cafe in Klang that you surely can’t miss out on! 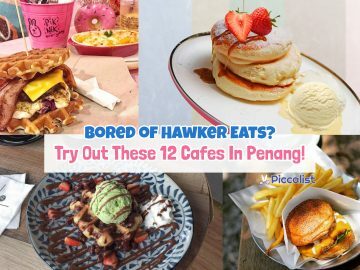 Their signature waffles are items you should definitely try out as they come in unique varieties like Cheesy waffles made specially for cheese lovers and dip-dip waffles if you are looking to try something new for breakfast! 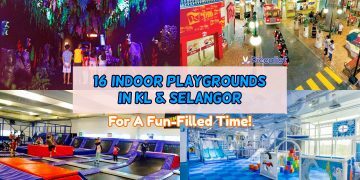 ⏰ Opening Hours: Monday, Wednesday & Thursday, 12pm-10.30pm. Friday, 12-11pm. 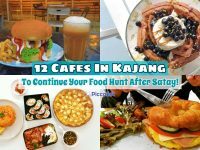 Saturday, 12.30pm-11pm. 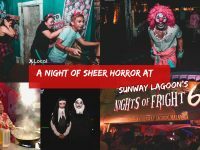 Sunday, 12.30pm-10.30pm. Close on Tuesday. 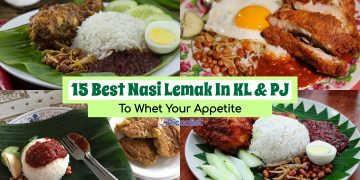 📍 Address: No 83-2, Jalan Mahogani 5/KS4 Bandar Botanic, 41200 Klang, Selangor. 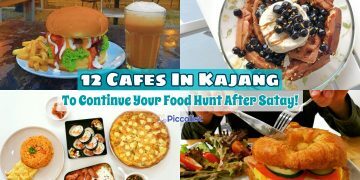 Other than ordinary cafes, Klang also have pet cafes! 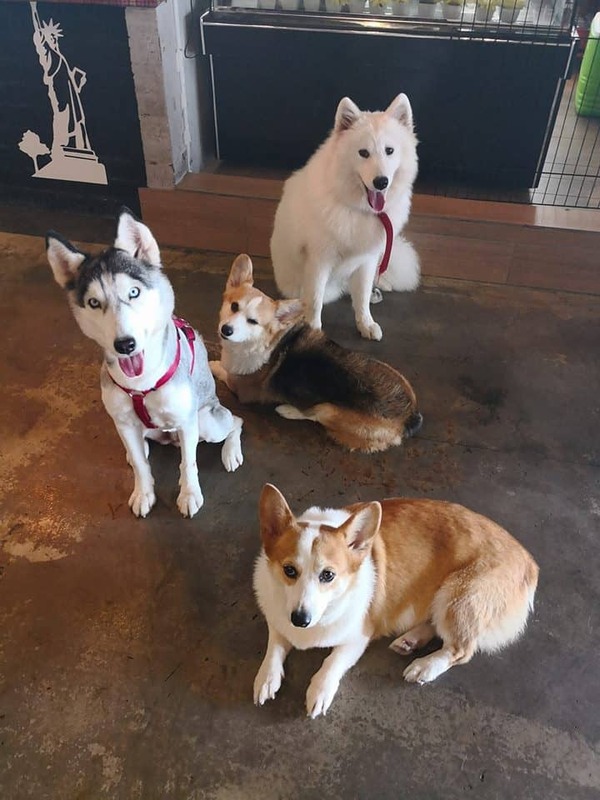 Déjà Woof cafe is a pet cafe in Klang with corgis, one husky and one big (and fluffy!) 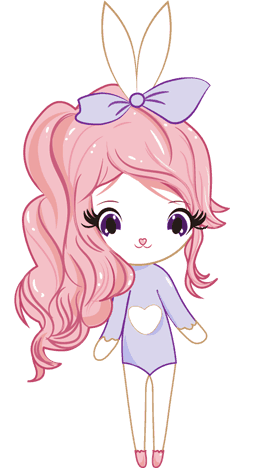 samoyed, so if you are feeling particularly down, why not come and cuddle with the adorable dogs here? I can guarantee that you will certainly feel so much better after that! 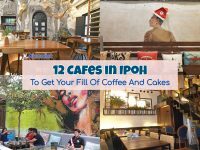 Tivoli Cafe is a pet cafe in Bukit Tinggi Klang. Compared to Deja Woof, Tivoli has smaller (equally cute!) dogs for you to snuggle with! 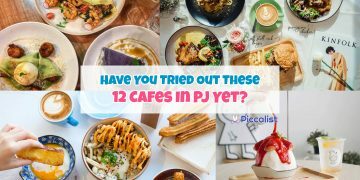 They are a pet-friendly cafe that serves food for your furkids too such as cheesylicious porkpie, chicken pie which are seasonal only and homemade cookies, cupcakes for your dogs to enjoy. 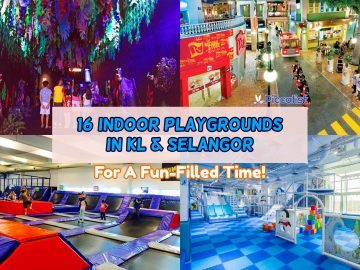 ⏰ Opening Hours: Monday, Wednesday & Thursday, 12pm-9pm. 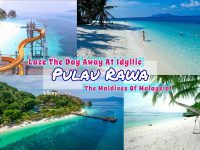 Friday, Saturday & Sunday, 10.30pm-10pm. Close on Tuesday. 📍 Address: No. 12 , Lorong Batu Nilam 21A, Bandar Bukit Tinggi, 41200 Klang, Selangor. 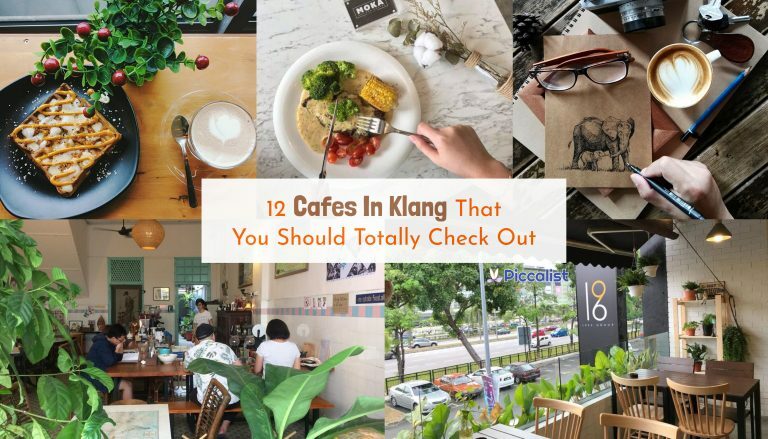 Klang Espresso is a coffee and tea house that is located near Hin Hua High School, Klang. 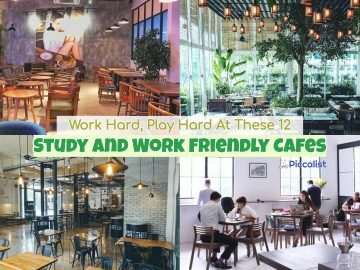 Many of their customers are students and they often welcome students to stay and study at their cafes; definitely an ideal place if you are a student and looking for a quiet place to rush your assignments or revise your finals. ⏰ Opening Hours: Monday-Thursday, 9am-8pm. 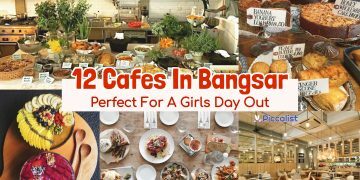 Friday & Saturday, 9am-12pm.Close on Sunday. 📍 Address: No. 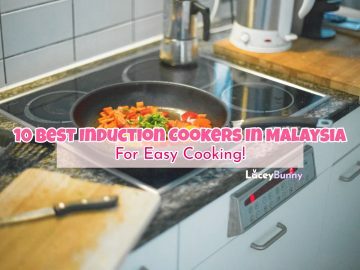 9, Persiaran Raja Muda Musa, Kawasan 7, 41200 Klang, Selangor. Landmark Coffee Roastery is one of the newest cafe in Klang. 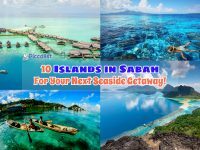 Nevertheless, it has already attracted tons of customers in a short period of time. 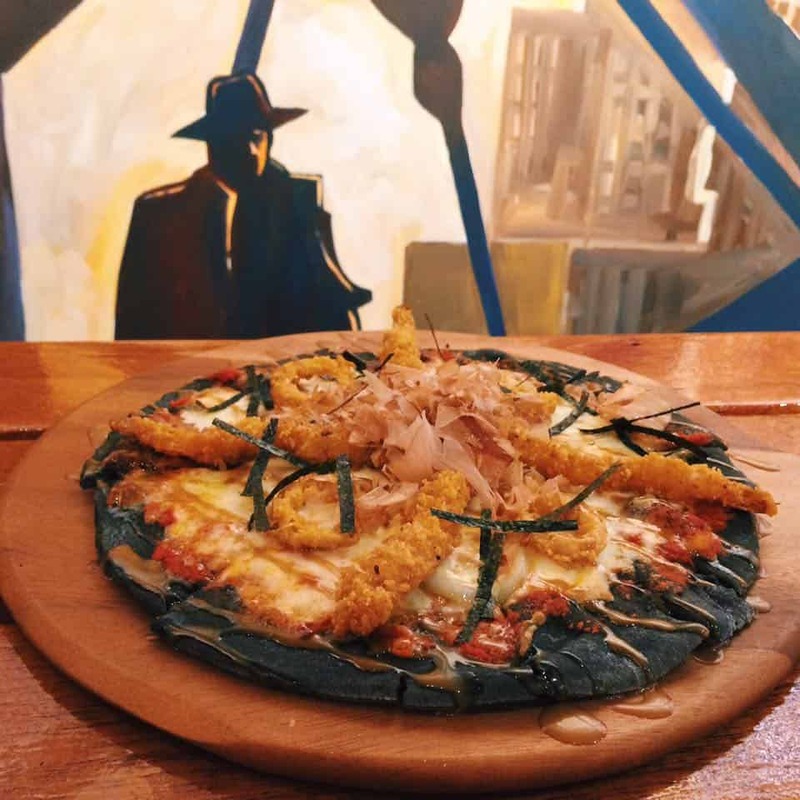 The secret may lie in their signature fusion items in their menu like their pasta cooked with Szechuan red oil to give the ordinary aglio olio a spicy kick, quesadillas filled with a heavenly amount of cheese, and the famous French ratatouille. 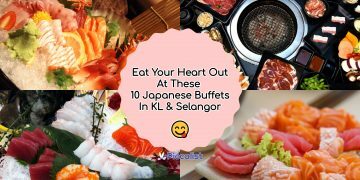 📍 Address: No.1-7, MTBBT2, Jalan Batu Nilam 16, Bandar Bukit Tinggi, 41200 Klang, Selangor. 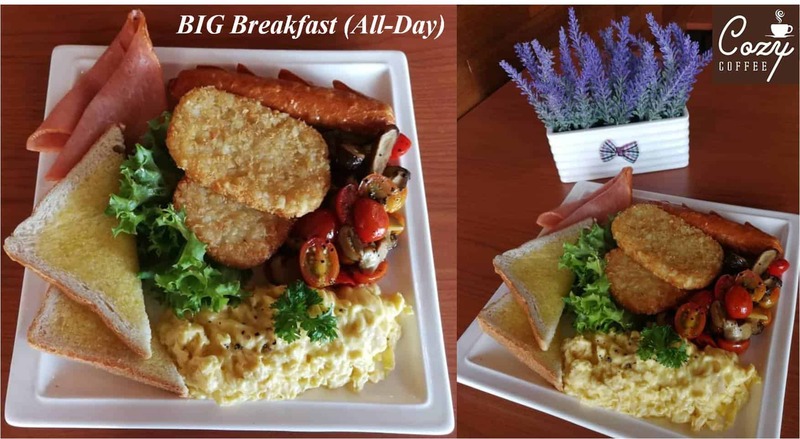 The Daily Press Coffee Cafe is a casual and laidback cafe that serves homey food. 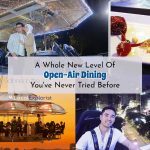 Their ambient environment is best for people who wants to have a place to socialize and catch up with friends. ⏰ Opening Hours: Monday-Friday, 12pm-12am. Saturday & Sunday, 11pm-12am. 📍 Address: No. 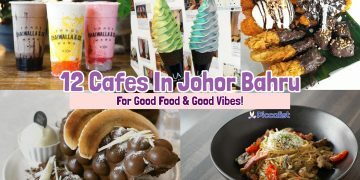 106, Jalan Mahogani 1, Bandar Botanic, 41200 Klang, Selangor. 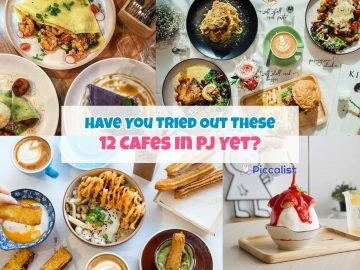 So here’s our choice of 12 Cafes in Klang that you should visit! 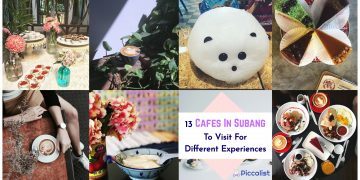 Are there any particular cafes in Klang that you may have visited and would love to share with us? 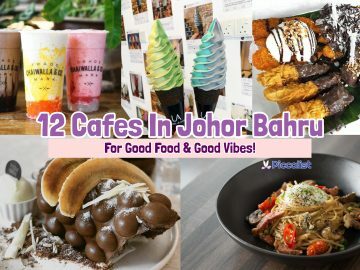 Which cafe in Klang would you recommend?